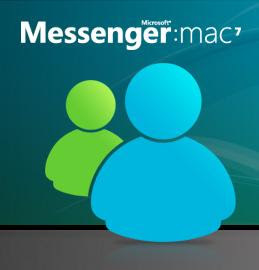 The official Windows Live Messenger client for Macs has finally been released by Microsoft team. This official release is built for corporate Mac users on Office Communications Server 2007. The main improvement on this release is the introduction of audio and video chats. The audio and video features require your network to be running Office Communications Server, but chats can be made to people on other networks using OCS and even to Windows users running Office Communicator. Regular home users of Messenger for Mac 7 will not able to use this new video and audio features.